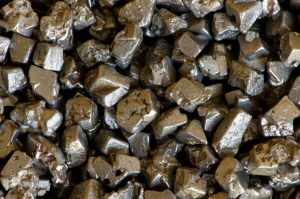 If you are looking at buying gold and silver, you have the option of choosing exchange-traded funds, commodity options or mining shares. You might also select bullion or gold bars. However, coins made from gold and silver are more unique. Because they are rare, the value of your investment is preserved. Gold demand always exceeds supply, and this is an important driver for the investment. Buyers of coins have always recognized their collectability, but not always their investment value. 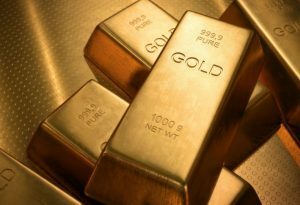 The Wall Street journal and Money Magazine have featured the investment potential of buying gold and silver coins. Professionals in the investment field promote the purchase of rare coins as a strategy that is especially effective today. Rare coins are an appropriate barrier if you want to hedge against holdings that are related to unstable dollars. 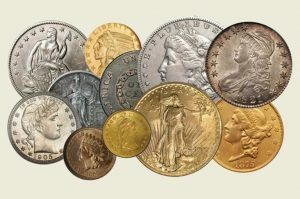 Rare gold and silver coins have consistently risen even while the dollar fluctuates a good deal, because of inflation. 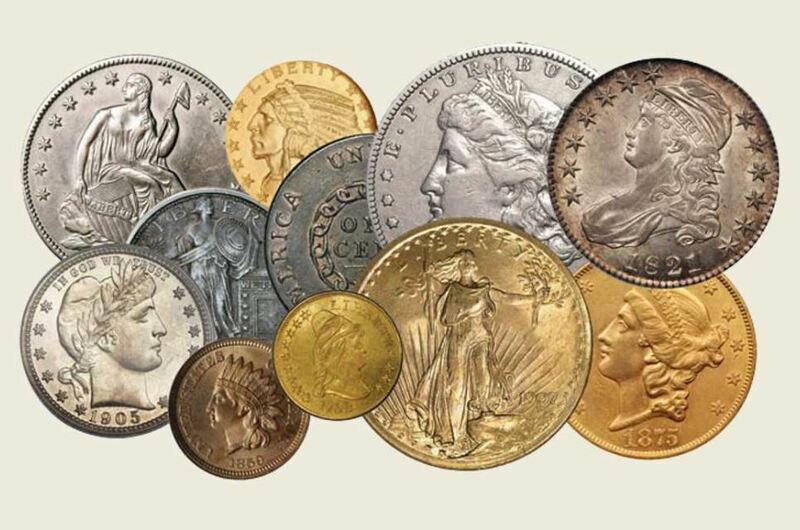 Purchasing rare coins will diversify an investment portfolio and allow you to reduce your overall financial risks. 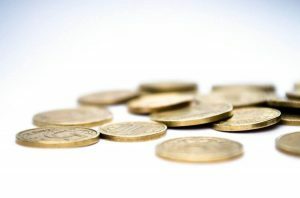 If you want to prosper in buying gold and silver, you need to be able to identify rare coins and determine their value. The overall value will depend not just on the market value of the coin, but also on its condition. The value depends also on the relationship between how rare a coin is and what the demand for that coin is, in the market. Condition is an important factor in determining how much a coin is worth. United States coins were originally minted for the purpose of circulation. Some have been extensively used and this will decrease the value of the coins. There are rare coins that do not fall under this rule. 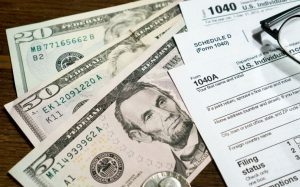 The conditions to look for include mint state and proof state. Proof coins are not minted for circulation. They were released as collectors’ coins and handled carefully. Mint coins were intended originally to be circulated, but they were not used in circulation. There are 11 grades of coins that span between MS70 and MS60 that are helpful to know when you are buying gold and silver coins. These classifications for grading will determine the condition of a coin. Some coins have a high demand today because many people want specific coins. Investors can sell at a profit if they have these coins in their portfolio. 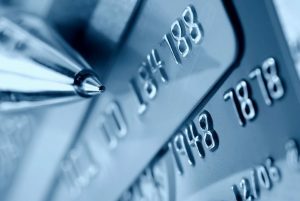 There are other variables that also impact the demand for a coin. They include the origin of a coin, its historical significance and its prior prices on the market. Rare coins have increased in their value as investments in most every year since 1995. 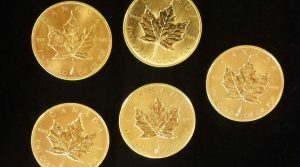 Investors who are buying gold and silver coins are seeing rare coin values increase, with prices that offer owners of these coins a large financial gain. In times where economic growth is slow, investors see that investing in rare coins can be profitable. Rare coins hold or increase their relative value through the years. They can give investors some sense of portfolio stability even when the worldwide financial future is unclear. Rare coins allow you to invest by buying gold and silver, and they are in high demand. They become more attractive investments as the price of their source materials increases. This has caused people to look to rare coins as valuable investment tools that generally outperform unpredictable indexes like the NASDAQ. 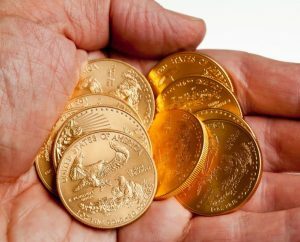 Since there is an optimistic outlook for rare coins, buying gold and silver coins allows you to change your financial situation in a positive way. You can accumulate wealth by purchasing rare gold and silver coins.